What do window washing, graffiti removal, and line marking all have in common? 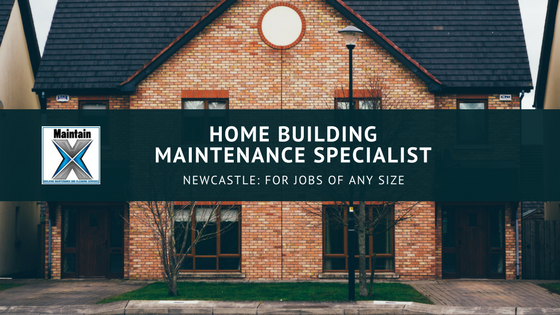 They are three of the many jobs that MaintainX offers to our customers in the Newcastle area. It may sound like an unusual mix of services, but we want to offer you a reliable company that can meet all your building cleaning and maintenance needs in one stop. Whether you are a business, looking for commercial services, or a small house looking for residential services, we’ve got you covered. We are a dedicated team of professionals, with a passion for what we do, and with over 20 years of experience, there is no job too big or too small. If one of your goals for 2018 is to finally tackle your decking renovation, you no doubt will be dealing with painting: choosing colors, selecting the right paint type, and then completing the paint job. Save yourself the headache of removing the old paint and call in the MaintainX professionals. 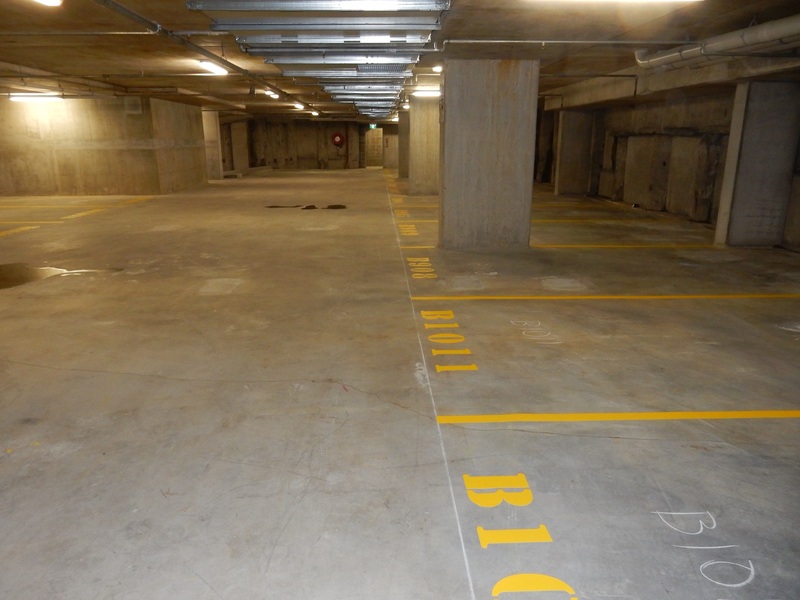 We offer paint removal services on brick, stone, glass, aluminum, timber and concrete, and have established techniques to remove paint without damaging the underlying material. While you are re-doing your decking, you might as well go all in and take care of your other home makeover projects. Sound like too much to take on? We’re here to help. We love sending our professionals out to help with your home maintenance. We can complete a full house restoration regime, which is catered to your needs and the needs of your property, including everything from gutter cleaning and house washing to spider removal and pressure cleaning. Simply chat with one of our friendly staff to let us know what you need and we’ll set up a time and program that is best for you. You may be in the market for a complete home overhaul, or you may only need our pressure cleaning services to keep your fancy new decking clean after you have completed your job! 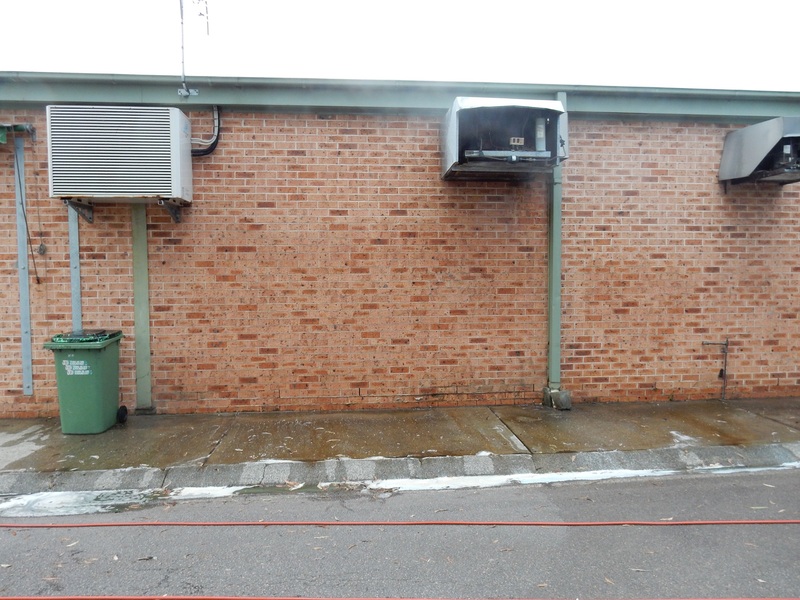 Our pressure cleaning services are available for both residential and commercial customers and we can clean most surfaces, leaving them free of dirt, dust, and debris. We cater the cleaning service to your particular structure and use different techniques as necessary to make sure we leave your surface clean with no damage in the process. If you think you may need more than just a pressure wash to get your house back to clean and shiny, our house washing service may be just the solution you are after. As part of this package, we will wash your windows, clean your gutters, remove spiders, as well as complete pressure washing services as necessary to areas such as your decking, footpaths, and pergola. It’s an all-inclusive package deal that is catered to your property and is the perfect solution to restoring your house back to pristine condition. 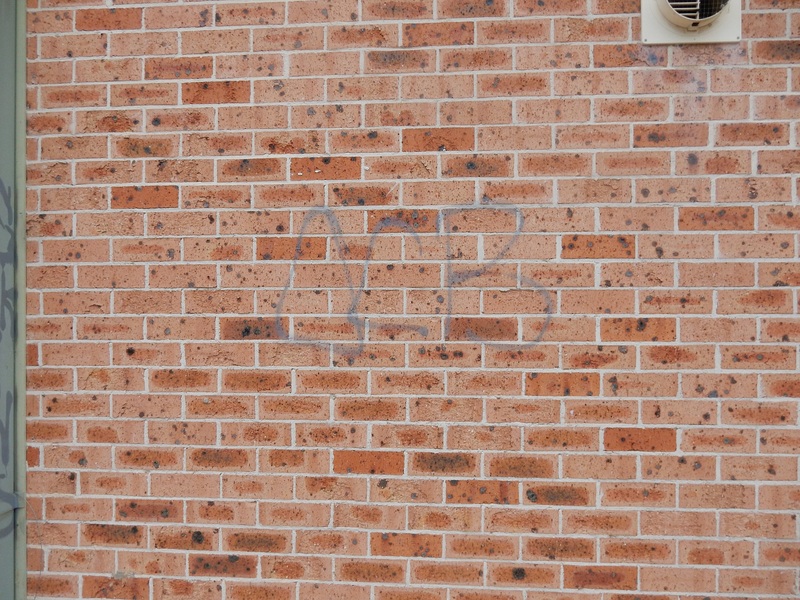 Part of being able to maintain the pristine condition of your home or business in Newcastle is making sure you remove any graffiti. While unfortunate if it happens, we try to make the task as simple as possible for you, and our years of experience means we know how to do just that. 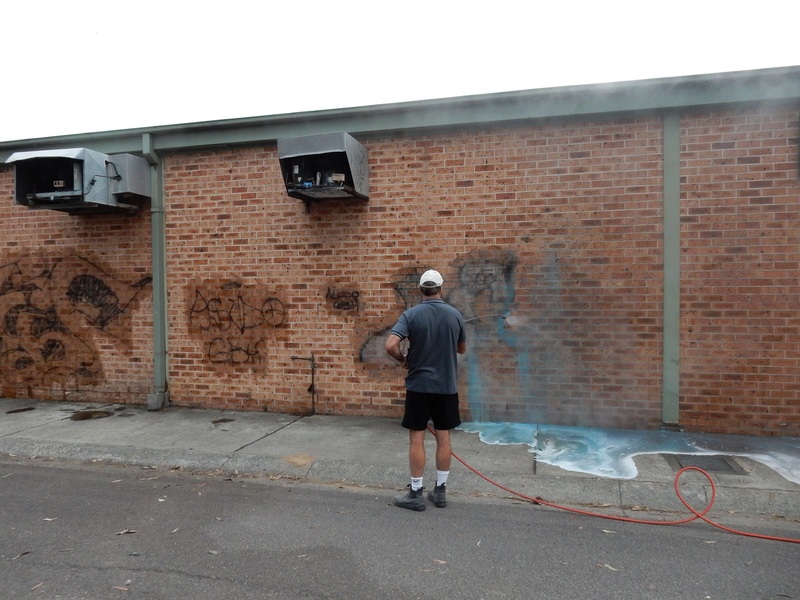 We started with graffiti removal over 20 years ago, and since then, have perfected our methods for removing graffiti of several types from several types of surfaces. 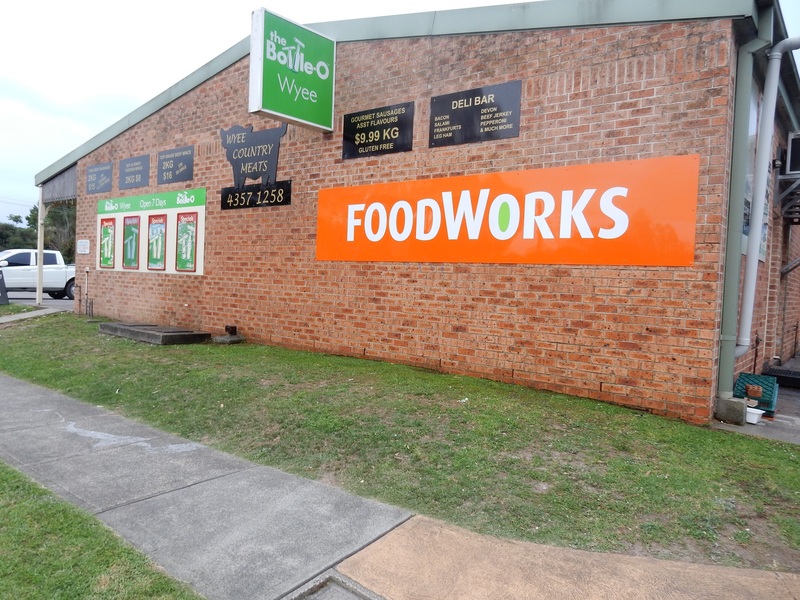 A Newcastle staple for over two decades, MaintainX is a dedicated and committed company that is here to tackle all your commercial and residential maintenance jobs with our reliable and friendly staff. Give us a call today to organise your job!